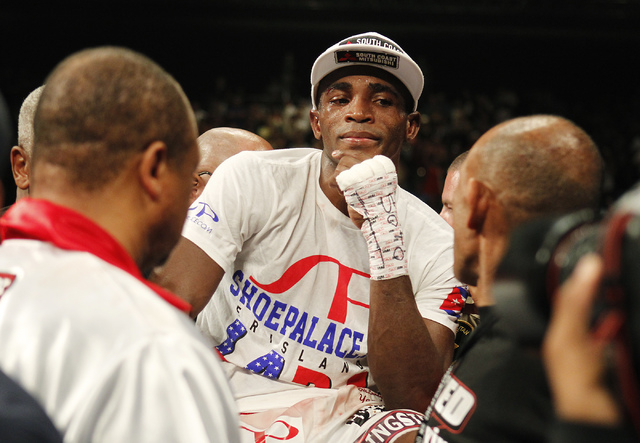 When you have contrasting styles in boxing and neither dominates, it’s a perfect recipe for controversy. 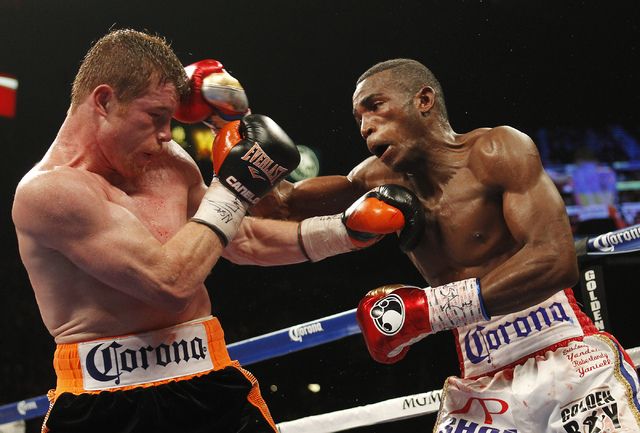 And from the moment the first bell rang Saturday at the MGM Grand Garden, it was apparent that as long as Erislandy Lara stayed on his feet, this was going to be a hard fight to score in Lara’s non-title junior middleweight fight with Canelo Alvarez. 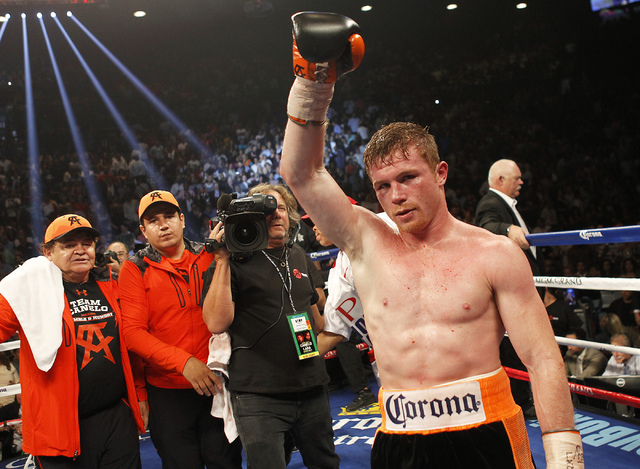 When the final bell rang after 12 interesting rounds, Alvarez had his hand raised in victory. 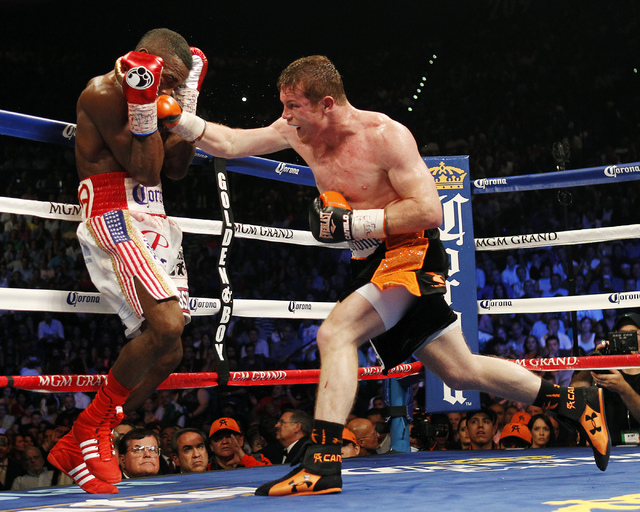 But it was far from clear-cut as Alvarez won a split decision against an opponent many believed outboxed him and defended himself better. 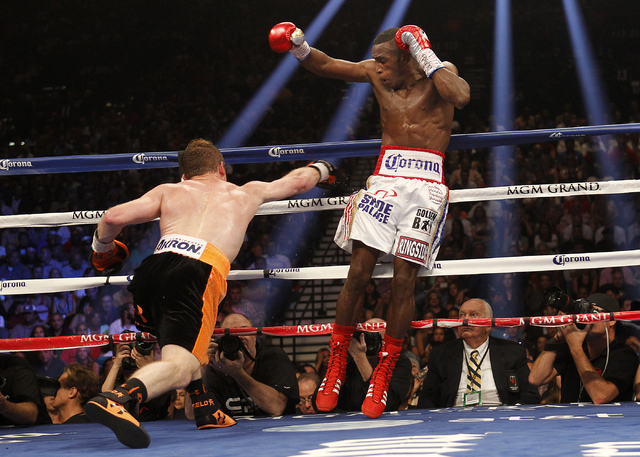 Dave Moretti had Alvarez winning 115-113, while Jerry Roth had Lara ahead by the same score. That left it to New Mexico’s Levi Martinez, who saw Alvarez winning by a 117-111 margin as Alvarez improved to 44-1-1. Lara dropped to 19-2-2. 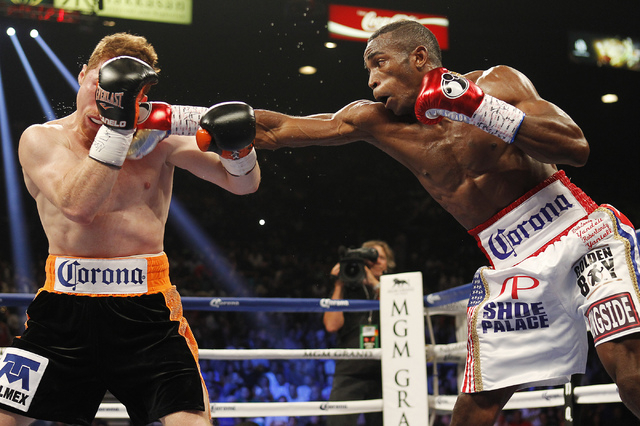 “I 100 percent thought I won that fight,” Lara said. “I felt I was totally in control. It didn’t seem like he was doing anything. Lara could make a strong case for himself. 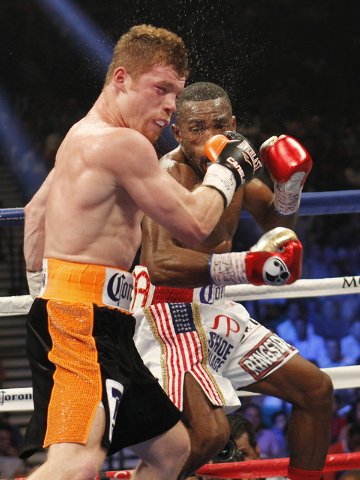 His game plan to stay outside, keep a safe distance from Alvarez and try to outbox him worked to a degree. According to the final punch stats, Lara landed a higher percentage of total punches (28 percent to 23 percent for Alvarez), jabs (22 percent to 5 percent) and power punches (37 percent to 28 percent). 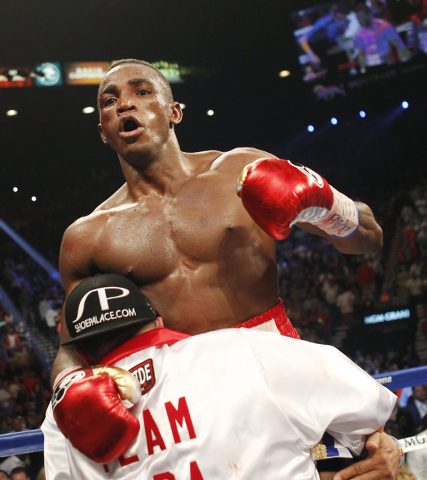 But while Lara took some punishment over the 12 rounds, including a cut over his right eye in the seventh round, he didn’t take enough to put himself in jeopardy. Alvarez pressured virtually every round, sometimes with success, sometimes getting countered by jabs and straight lefts and rights by Lara. 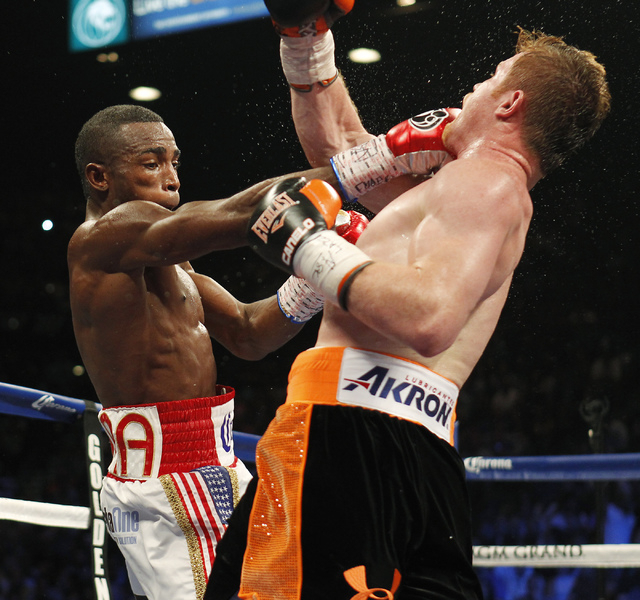 But try as he might, Alvarez could not knock out the World Boxing Association junior middleweight champion. 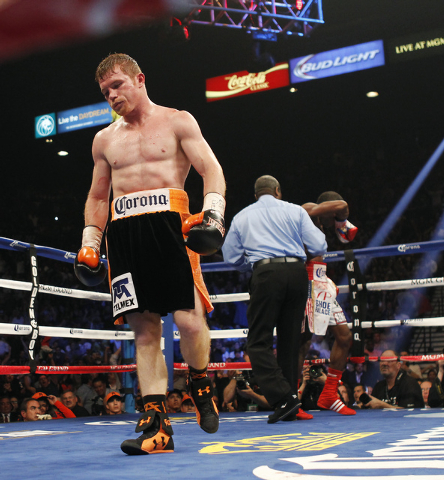 Alvarez’s trainer Chepo Reynoso said Lara should be ashamed of himself. 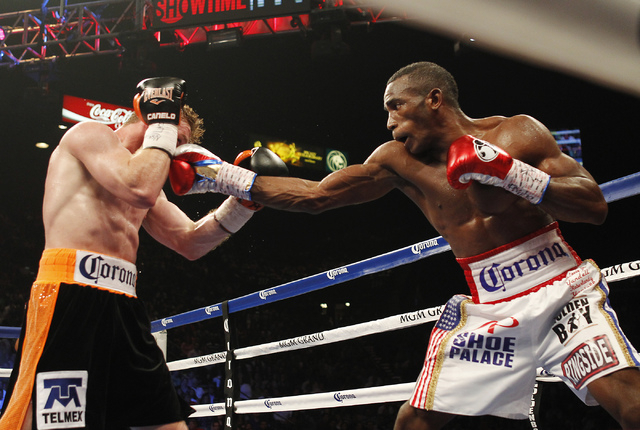 The fight was contracted for a catch weight of 155 pounds and Lara’s 154-pound title was not at stake. 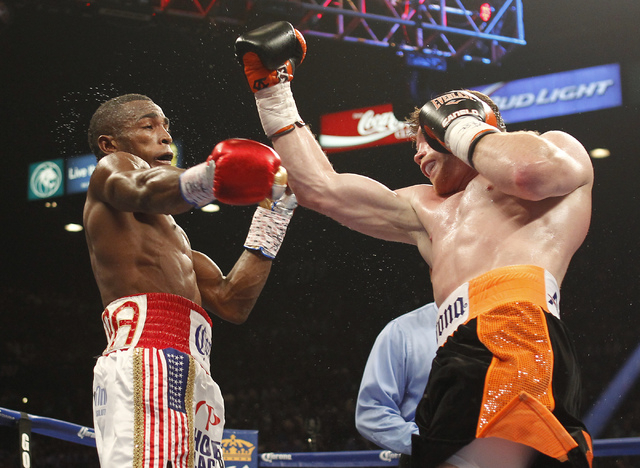 But after making the 155-pound limit Friday, Alvarez ballooned to 171 pounds and Lara bulked up to 166. 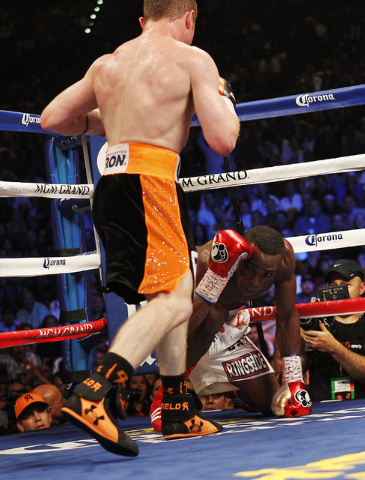 But even the additional pounds could not get Alvarez the knockout he appeared to be seeking. 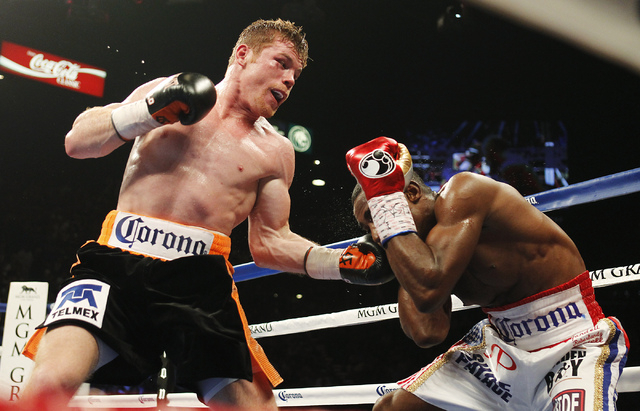 There had been bad blood between the two fighters throughout the promotion, and Alvarez — who closed as a minus-250 betting favorite — wore a serious, almost angry look as he emerged from his corner at the start. He tried to land the home run in the form of a right upper cut. He came close several times but just missed the mark as the Cuban eluded danger. 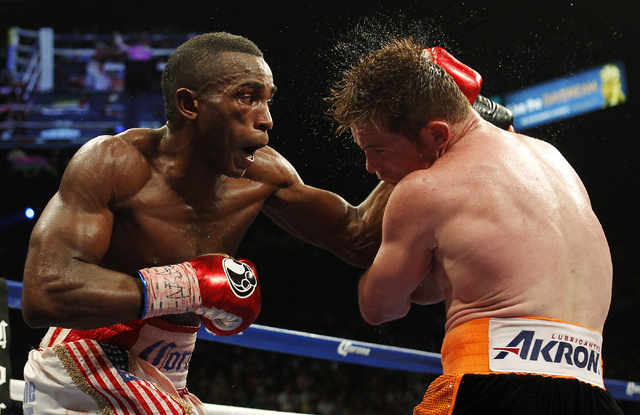 With the pro-Alvarez crowd of 14,239 urging him to finish off Lara, he never could do so. Lara said he wants a rematch. Alvarez said he’ll be glad to oblige him, on one condition. 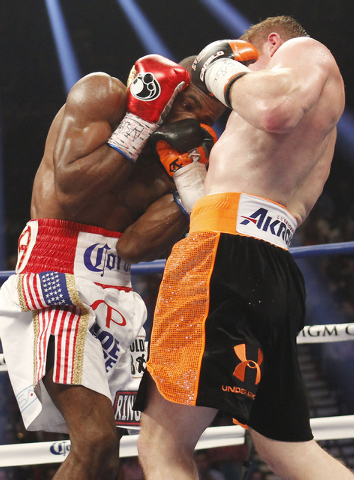 “I’ll give him the rematch — when he learns how to fight,” Alvarez said. On the undercard, former world featherweight champion Abner Mares bounced back from his knockout loss to Jhonny Gonzalez last August with a 10-round unanimous decision over Jonathan Oquendo. Mares, who started out cautiously and suffered a cut over his left eye in the fourth round, didn’t let the injury impact his performance. Mars (27-1-1) picked up the pace midway through the fight and was favored on all three judges’ cards, 98-92, 98-92 and 96-94. Oquendo fell to 24-4. “I was a little sluggish but I’m happy with the performance and I got the win — that’s all that counts,” Mares said. Mauricio Herrera outdueled Johan Perez to win the World Boxing Association interim super lightweight title. Herrera (21-4), who was willing to engage Perez (19-2-1) through most of the 12-round fight, won a majority decision, 116-112, 116-112 and 114-114. 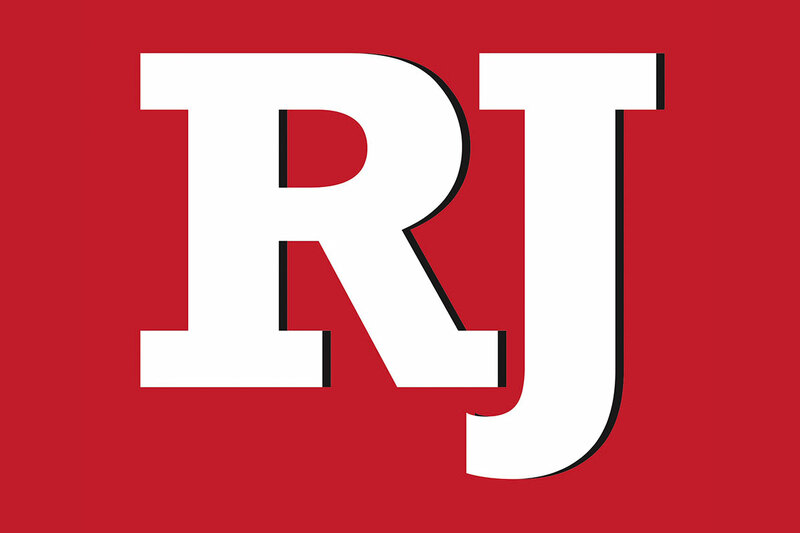 Francisco Vargas won the North American Boxing Federation junior lightweight title with a second-round technical knockout of former champion Juan Manuel Lopez. Vargas (20-0-1) knocked down Lopez in the second round and almost knocked him down again in the final seconds of the round. Lopez (34-4) appeared out on his feet when he returned to his corner at the end of the round and his team decided he had had enough.